Rehoboth Beach Vacation Rental – Henlopen Unit 211 | The Henlopen Rehoboth Beach Rentals. 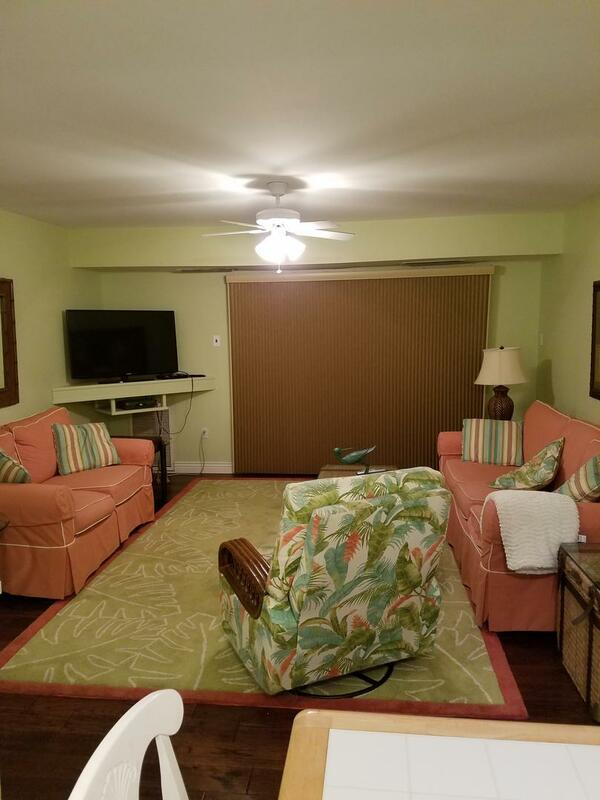 Beach front condo at Rehoboth Beach - On the courtyard level with a horizon view of the ocean. 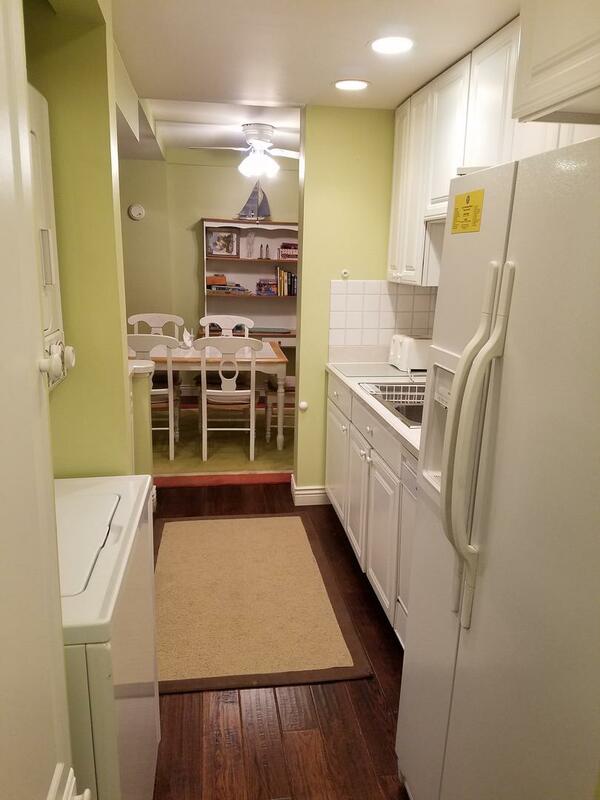 Beautiful upgraded kitchen - this unit is loaded and will wrap cozy around you. This unit is undergoing some wonderful renovations this winter! Photos will be updated as projects are completed! Beds: king, 2 singles, queen sleepsofa, blankets provided. Building-wide WiFi Max Occupancy: 6 Saturday rental- NO SMOKING. NO PETS. The Henlopen Condominium in Rehoboth Beach, DE is an ocean front building located at the northern end of the boardwalk; Less than 0.4 miles via boardwalk to Rehoboth's famous downtown restaurants and attractions. The Henlopen Condominium offers you a relaxing vacation with wonderful amenities such as: Building-wide WiFi, an outdoor rooftop pool, outside shower, and easy beach and boardwalk access. Perfect vacation with a little one for my wife and I!! 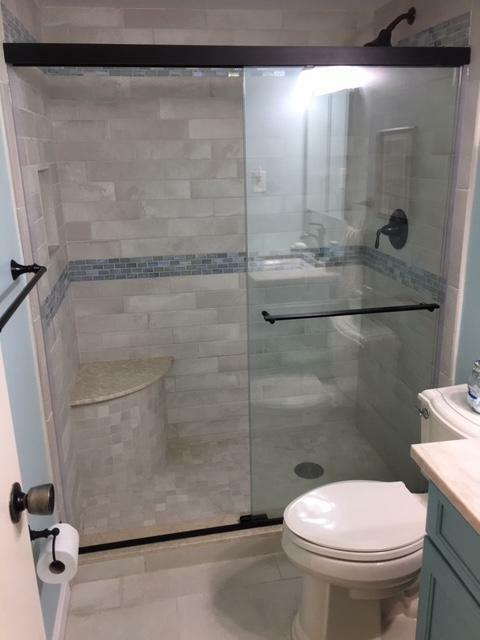 Lots of memories made, and the new bathrooms are AMAZING! This unit is steps away from the beach and felt like home. We've been coming to Rehoboth Beach for 20 years. It's like coming home to us. 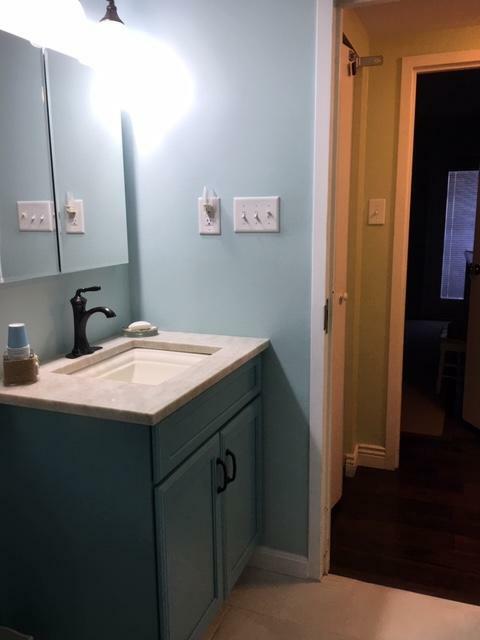 Unit 211 was beautifully redone. Clean. 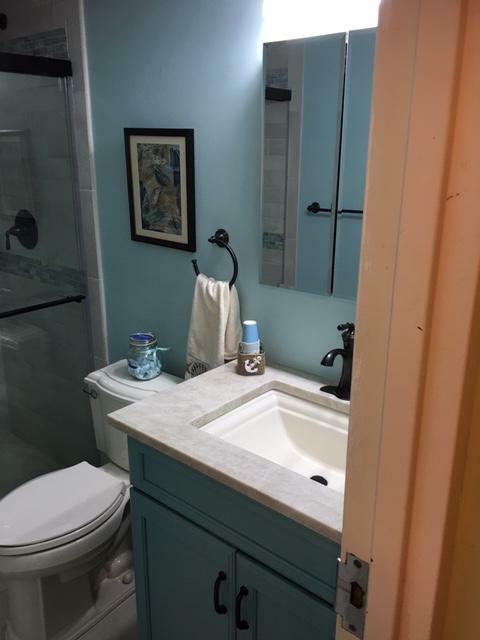 Very convenient to boardwalk, beach and shops. Looking forward to returning next summer. Thank you for your kind comments! We hope to see you next year! A wonderful place to go for a family vacation. Our condo was very clean. The bathrooms just renovated. Easy access to the beach- just walk outside your door and across the courtyard and boardwalk to the beach. I like the location of the condo- it is at the quiet end of the boardwalk. It is only a 10minute walk to get to the shops and restaurants. Thank you for the kind comments! We are very happy that you enjoyed your stay and hope to see you again in 2019!